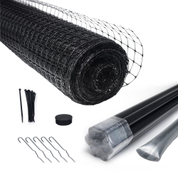 Cat fencing should be made to offer freedom and flexibility for you, the homeowner, while providing safety and protection for your pet. 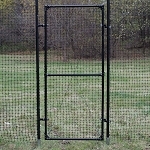 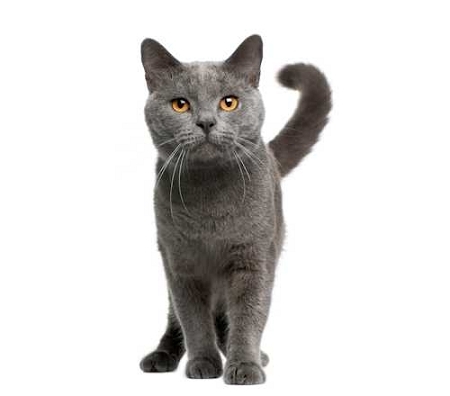 Our cat fence kits include everything you need to create a safe and durable enclosure. 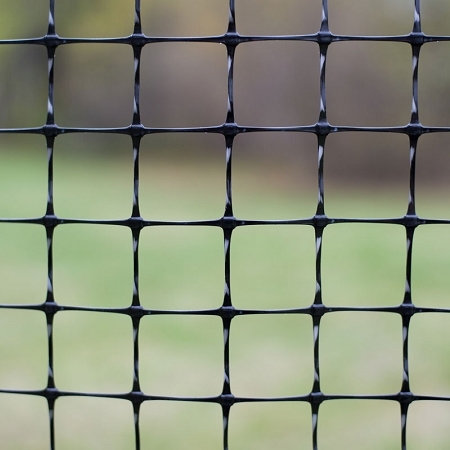 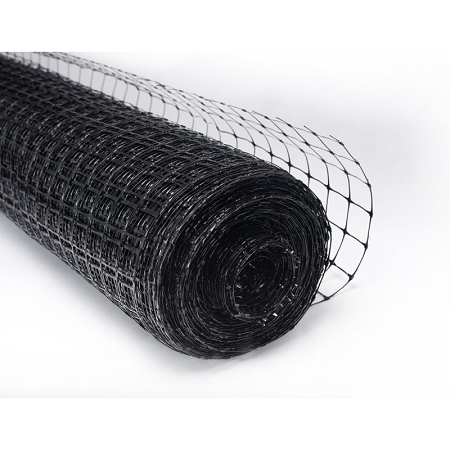 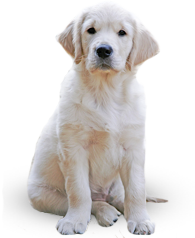 Our fencing is made from UV-stabilized polypropylene mesh and is strong and durable. 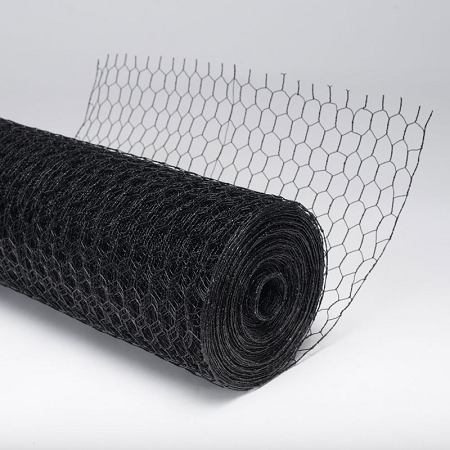 Chew Guard Barrier 2'h x 150'w x 1"